Our attorneys can provide excellent, sound legal advice regarding tax planning for yourself or your business, in order to anticipate tax issues before they arise and plan for them. We can help you structure your business transactions in a way to maximize both legal compliance and protect revenue. 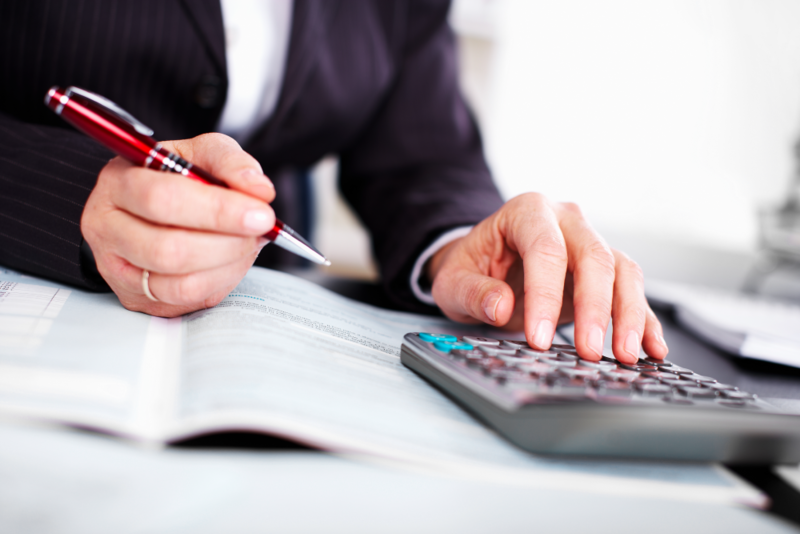 Our tax planning attorneys provide sophisticated, complex tax planning and structuring for businesses or individuals. Our goal in tax planning is to help you arrange your financial affairs so that you maximize the tax benefits and savings that you are provided under the Internal Revenue Code. The Internal Revenue Code provides various means by which to maximize your tax savings, such as contributing to a 401(k); claiming all credits that you are entitled to claim; and, properly tracking and claiming all deductions you are entitled to, including health care deductions, charitable contributions, mortgage interest, etc. Whether you are filing an individual return or filing a corporate or partnership return, we can help you maximize your tax savings!